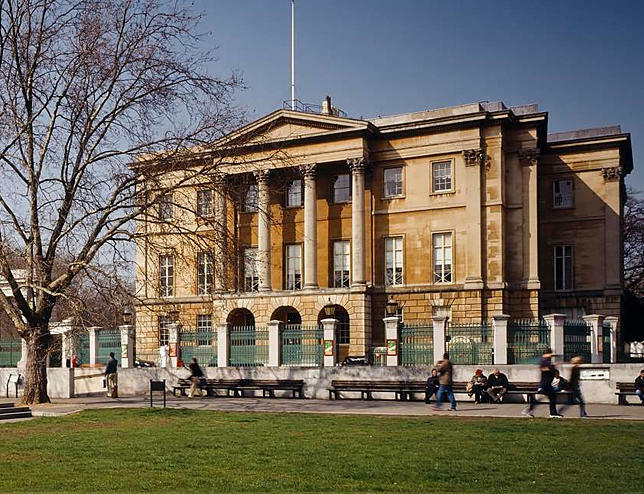 The Collection is named after Apsley House, an imposing Georgian building once the London townhouse of Field Marshal Arthur Wellesley, 1st Duke of Wellington. The first Duke of Wellington is widely regarded as the leading military figure and a powerful political influence of 19th Century Britain. 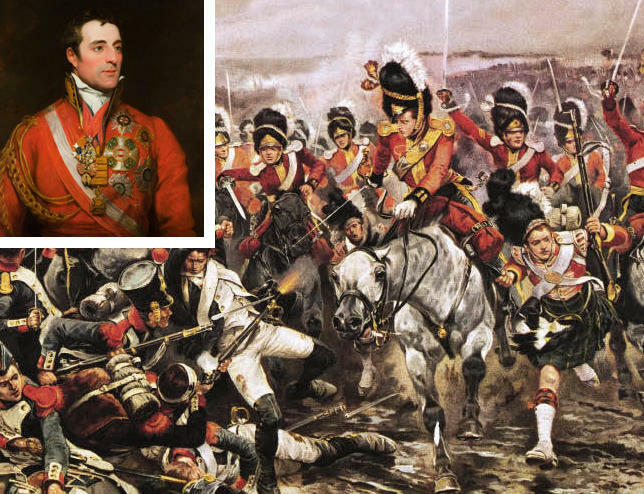 His greatest military achievement is also considered one of Europe’s finest, that of successfully defeating Napoléon at the Battle of Waterloo in 1815. 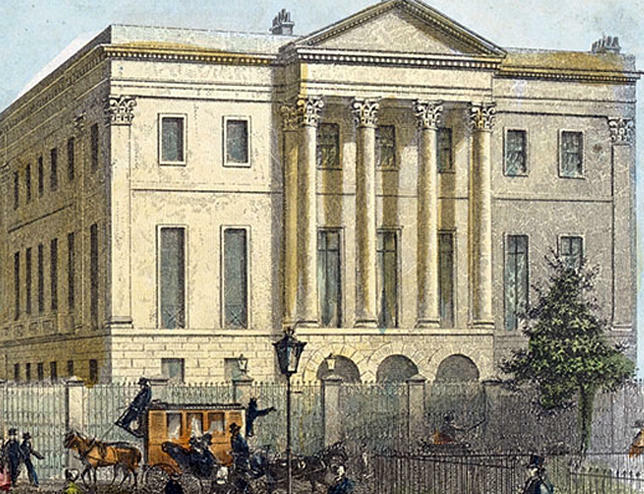 For many years, Apsley House was known as 'Number One, London', since it was the first house passed by visitors who travelled from the countryside after the toll gates at Knightsbridge. The house (built in 1771) is currently the only preserved example of an English aristocratic town house from it’s era. Influenced by the stunning architectural grandeur of Apsley House, the Wilde & Harte Apsley Collection features a unique asymmetrical helical design flowing through each razor handle. Attention to detail is evident as you inspect and twist the Apsley razor following it’s unique helical grooved contours. 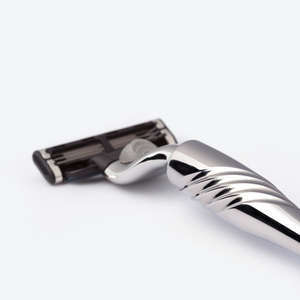 Such detailing make an Apsley razor a deeply desirable grooming accessory. 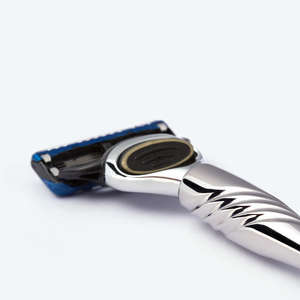 Our luxury Apsley razors offer a close, smooth shave owing to the optimum weight and balance of each hand polished stainless steel handle. Adding a sense of class and luxury to your regular grooming routine, coupled with an application your favourite cologne or aftershave, you will feel invigorated and confident when attending any business meeting or social function.